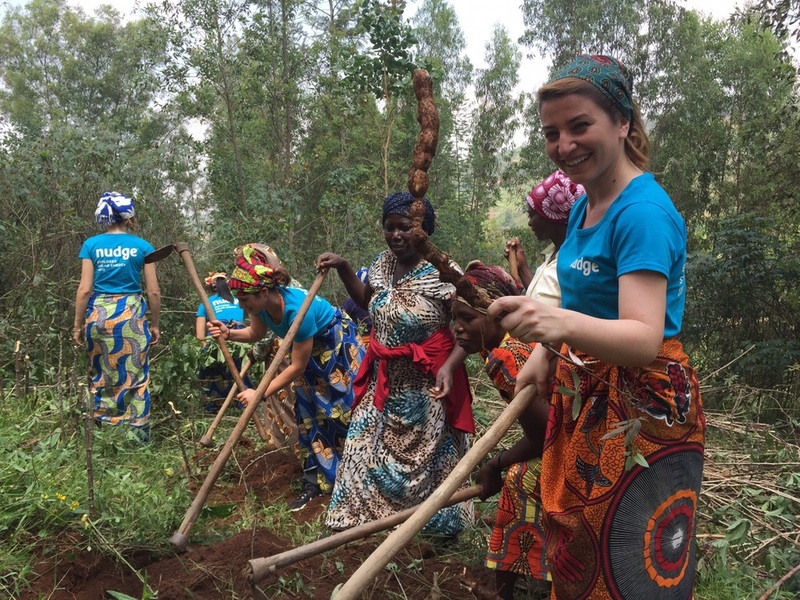 The three winners of the Nudge Global Leadership Challenge 2014 went to Rwanda from 27 June - 5 July 2015 with a mission. They were Agents of Light and found out first hand what it felt like to be disconnected from the energy grid. 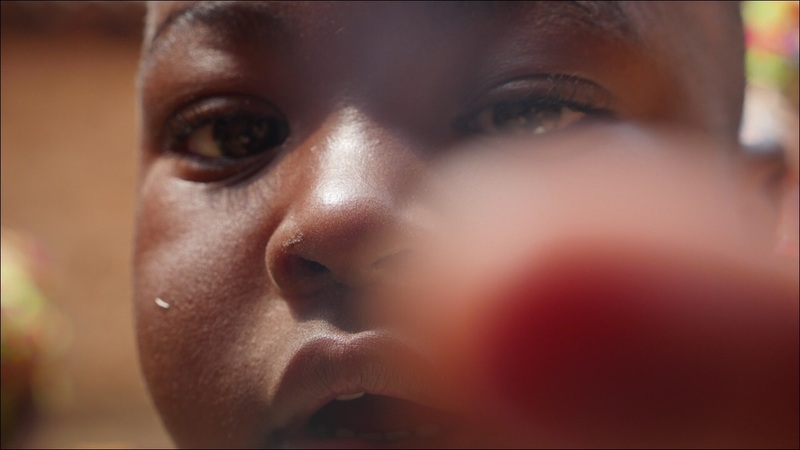 There are still 1.2 billion people in the world who suffer from energy poverty. Our Agents aim was to raise awareness in the western world and become part of the solution. 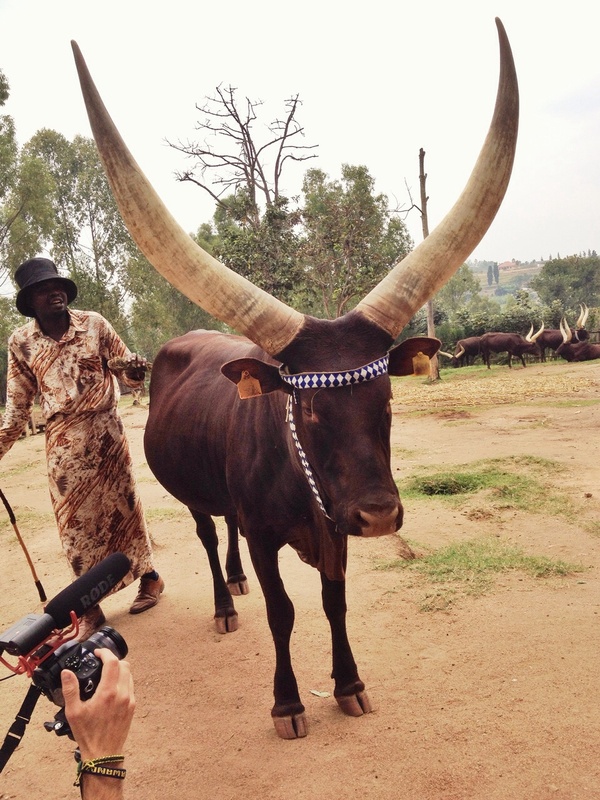 Photo gallery of the trip to Rwanda. 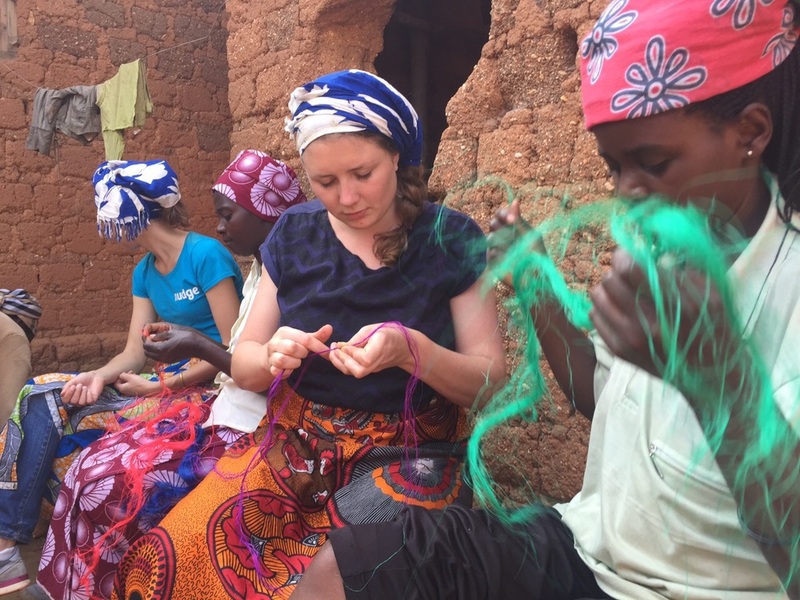 Each of the Agents of Light chose a topic to focus on while they were in Rwanda. Stephanie Dexter chose education. In this video she is exploring what it means to study without electricity. Merve Sensoy explores the topic connectivity. She spoke with Rwandese students who explained her just how important it is for them to stay connected via their mobile phones, and how they keep their phones charged when they do not have electricity at home. The topic Janis Tong chose is health. 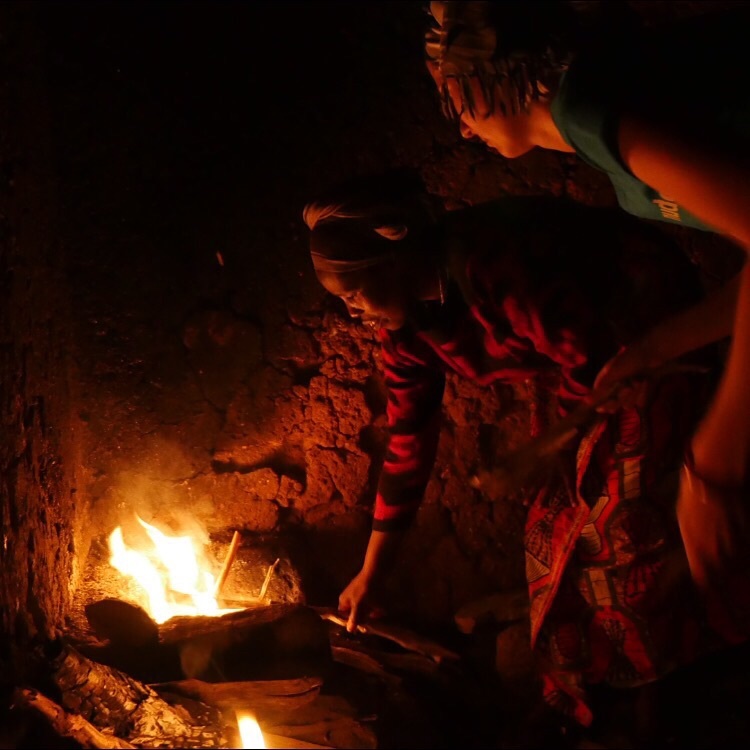 She speaks with healthcare worker Melanie Mukatangara who explains what the effects are of the commonly used kerosene lamps on peoples health. The winners of Nudge Global Leadership Challenge 2014 went to Rwanda as Agents Of Light for WakaWaka. 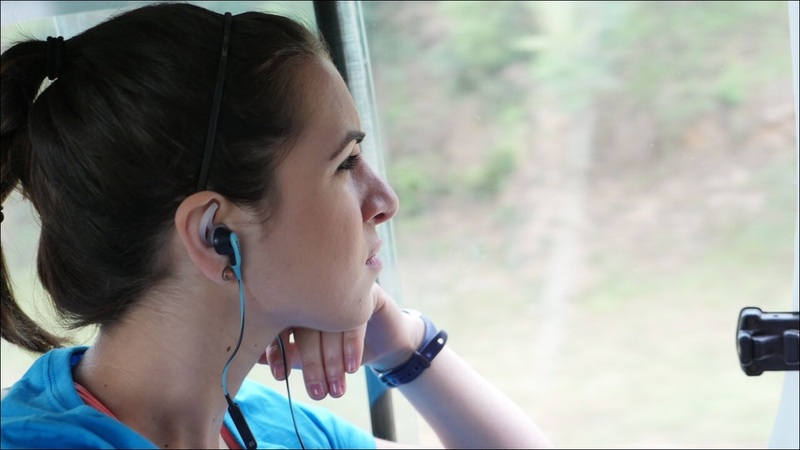 Merve explains in this video what the trip was like and how the experience relates to her daily life. 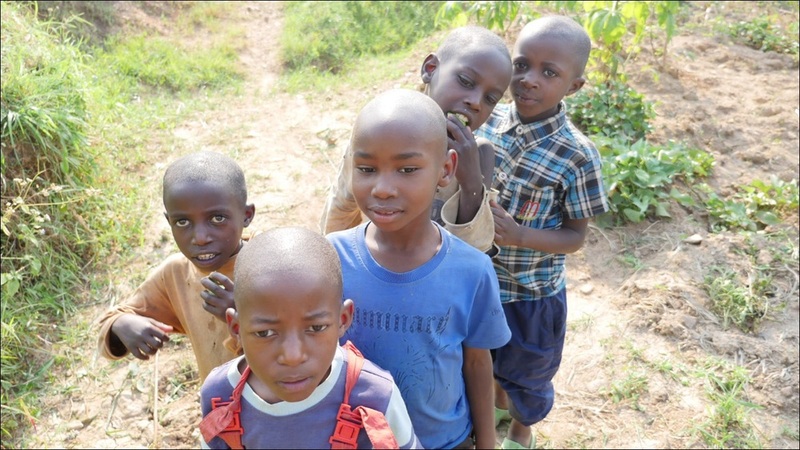 The winners of Nudge Global Leadership Challenge 2014 went to Rwanda as Agents Of Light for WakaWaka. Stephanie explains in this video what the trip was like for her and how the experience relates to her daily life. Rwanda is a small country in central and east Africa. 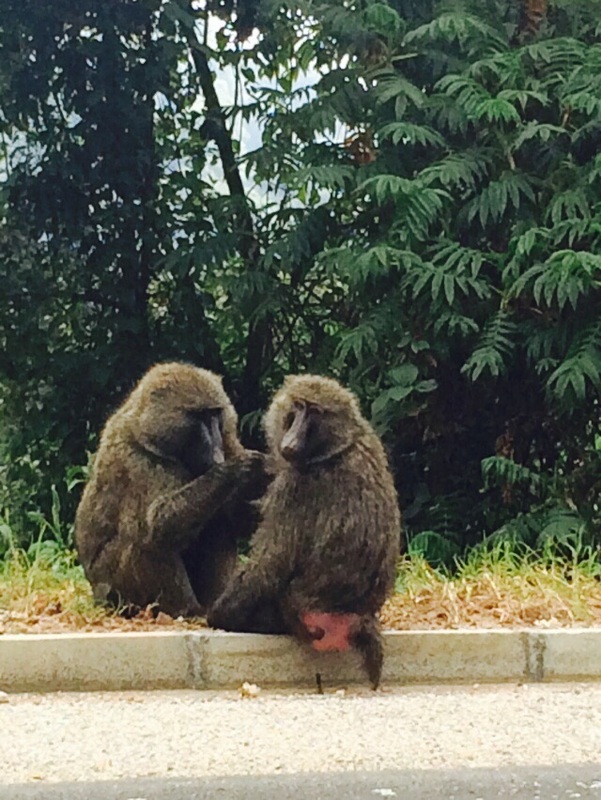 It is located a few degrees south of the Equator and is bordered by Uganda, Tanzania, Burundi and Congo. Rwanda is in the African Great Lakes region and has mountains in the west and savanna to the east, with numerous lakes throughout the country, the perfect ingredients for a breathtaking landscape. The climate of the country is temperate to subtropical, with two rainy seasons and two dry seasons each year. 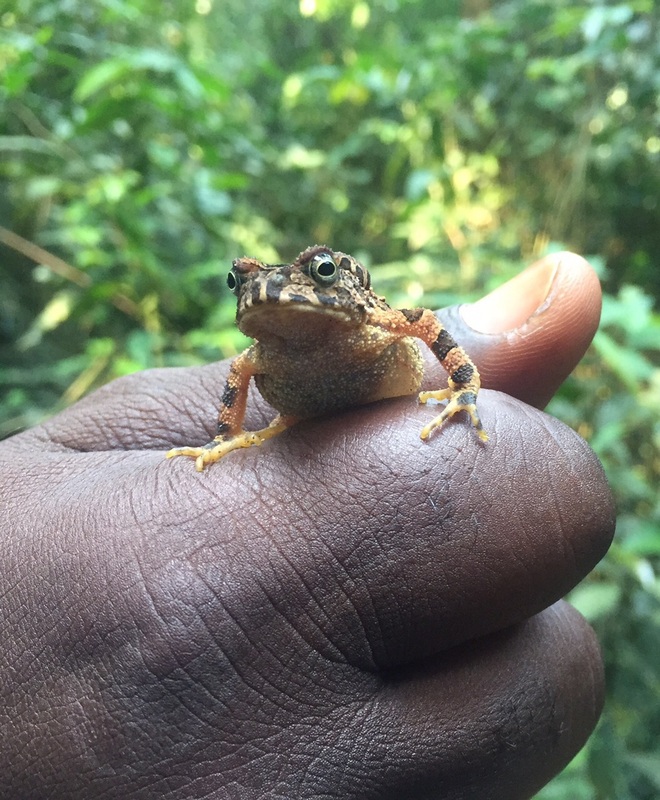 Most popular things to do in Rwanda are trekking, for example the Congo Nile Trail, visiting the native animals and experience the local culture. Rwanda is one of only three countries in the world where the critically endangered mountain gorillas live, of which there are only about 800 left in the world. 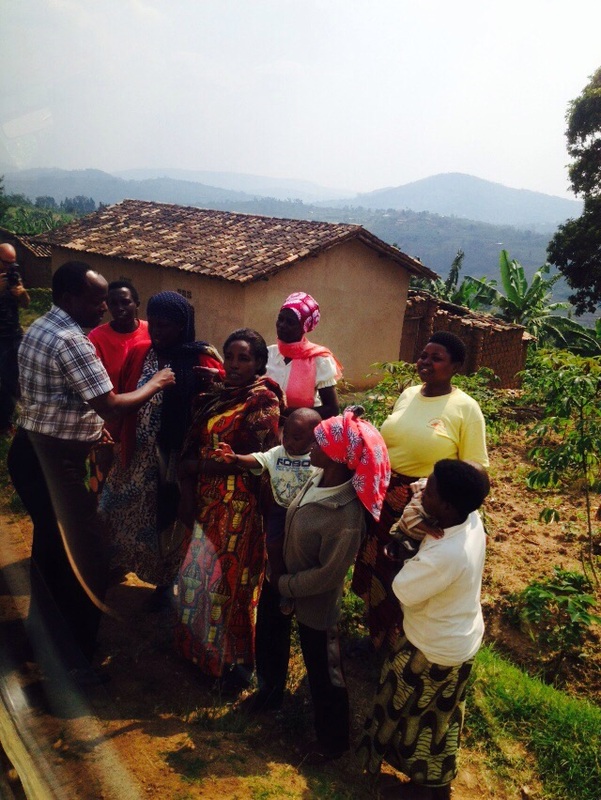 Many families living in villages in rural Rwanda have no access to electricity, or simply can't afford to. They are instead resorting to unsafe alternatives such as kerosene which consumes nearly a quarter of their monthly income and increases the chance of fire and respiratory diseases. WakaWaka, ('clear light' in Swahili) develops, produces and sells 'high-tech low-cost' lights and charges on solar energy. By using the latest technology in solar energy, the WakaWaka Light and WakaWaka Power are true lifesavers for people with no access to electricity. 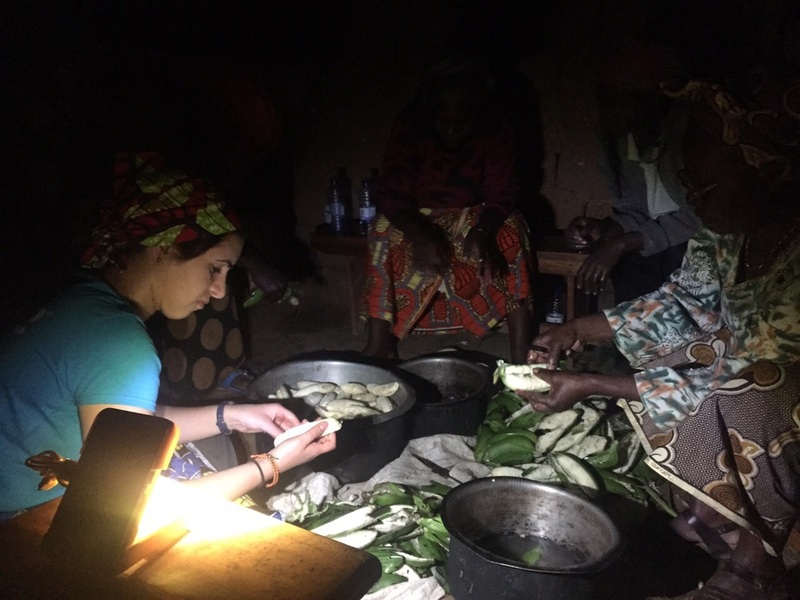 Research has shown that replacing kerosene lights by products on solar energy results in lower costs, better school results and offers families a chance to generate income. Health risks, burns and CO2 emissions are limited while the possibility of charging mobile phones makes communication and entrepreneurial possible. Access to local, durable right is a fundamental right, it makes people independent, connects people and saves lives. WakaWaka has special project in Rwanda, Virtual Grid. When a WakaWaka is too expensive for a family, they can now buy one in Rwanda for a very low price. This WakaWaka only works a short period of time after which the family has to buy a scratch card which will allow the WakaWaka to function again, for a short period of time. After enough scratch cards have been purchased, the WakaWaka unlocks and families can use them for how long they want. How can we live better together? How can we continue to prosper in synergy with our mother nature? I have always been fascinated by how groups of passionate people combine innovative, sustainable initiatives with workable business models for greater social and environmental impacts – WakaWaka is one of the proud examples at our times, and I hope to share my observations and learnings from the trip as inspirations and encouragements for do-ers to contribute to a greener and fairer world. Born and raised in the suburbs of Washington D.C., Stephanie – Age 23 – currently lives in New York City where she works for global beer supplier, Heineken. She became interested in sustainability—in particular, water conservation—when she interned with her county’s Department of Public Works and saw, first-hand, the significant resources required to keep a population’s water supply safe. The experience had an enormous impact on Stephanie, as it helped her realize the luxuries that she was taking for granted, and since then she has been interested in educating and improving organizations’ water conservation practices. Merve works as a sustainability project developer at Ferrero. She also is the National Coordinator of one of the Sustainability and Social Responsibility projects for raw materials in Turkey. She is an agricultural engineer and her master program was about Biosystem engineering. Merve is particularly interested in good agricultural practices all over the world and improving conditions of workers who work in agricultural activities. She likes working with international people and traveling. In the past years that I spent working as Event Manager for the leadership challenges for Nudge, I have always felt inspired when I come into contact with another group of young professionals who are so keen to make a difference. 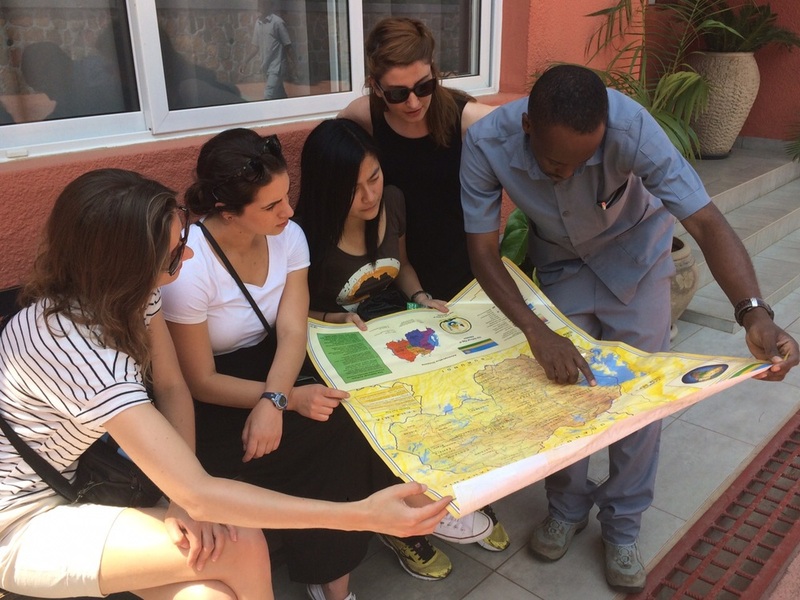 During Nudge Explores Solar Energy 2015, I get to accompany the 3 Young Global Leaders to Rwanda as they become the Agents of Light and share their experiences as we go off grid. I am the assistant of the Camjo, designated photographer and I will guide the Agents of Light during their trip and help them with their business plans. Emma is a dynamic person working on a variety of projects. She initiates and coordinates WakaWaka partnerships with companies, organizations and individuals. I have been working with Nudge as a host for the leadership challenges and as cameraman and editor to create online video’s for a while now. I also hosted the 2014 Nudge Leadership Challenge, so I know the participants personally. 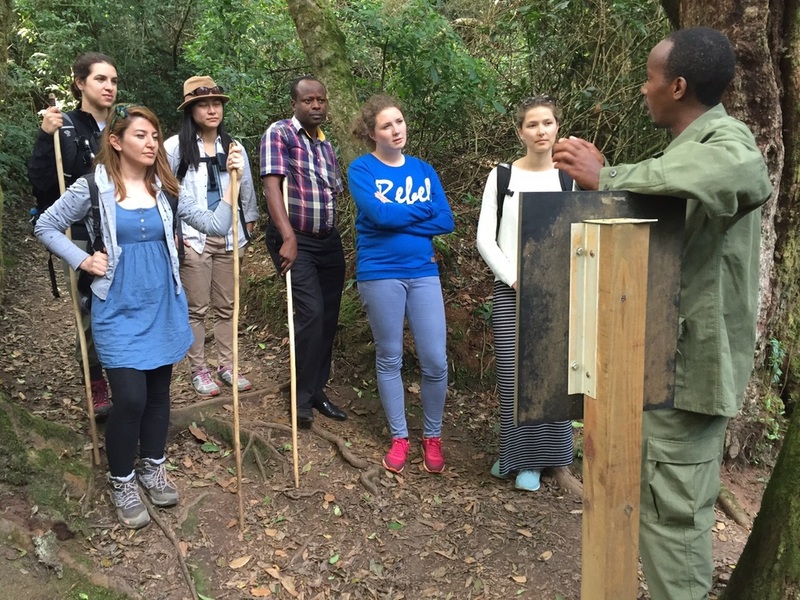 It is great for me to be able to accompany them on their trip to Rwanda during the Nudge Explores Solar Energy 2015. During the trip it is my job to film their every moves and to create great video’s to tell the world what we are doing. As a professional, it is an honour to be able to work with these great talents and to be able to spread their message. Inspiration, energy, future and a better world are words that come into my mind when I work together with the Young Global Leaders in Sustainability. They have proven to be future leaders with courage, vision and drive. As Project and Communications Manager of the Nudge Leadership Challenges it is my responsibility to create the environment for young professionals in which they can develop themselves in leadership and sustainability. Nudge strongly believes that bottom up change is key and these young professionals are capable to lead the way in bringing possible and durable change to our society. Before, during and after the trip to Rwanda, I will support them with research, networking, PR and communications. 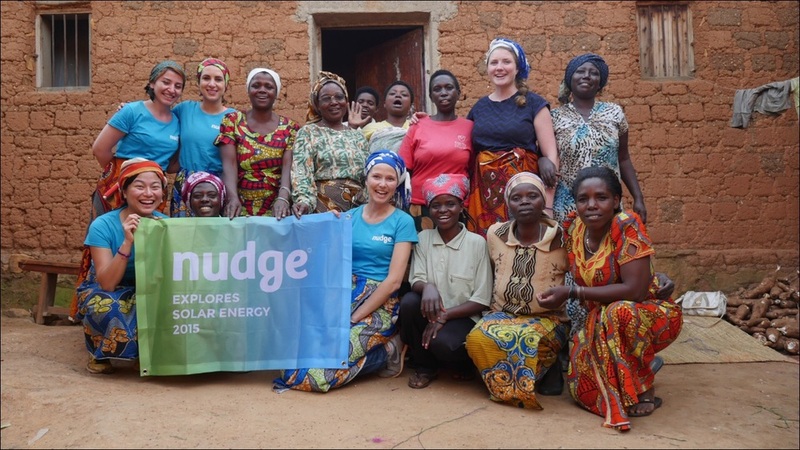 For Nudge Explores Solar Energy 2015, I make sure everyone hears about the trip and the amazing places the Best Global Young Leaders in Sustainability will visit. We have build this sustainability hub that we will use to share the content, but it is up to me to make sure the message spreads even further. During the trip, I will remain in the Nudge headquarters in Overveen, the Netherlands. I personally can't wait for the travellers to be on their way so that I can receive their stories and adventures and share them with the world.